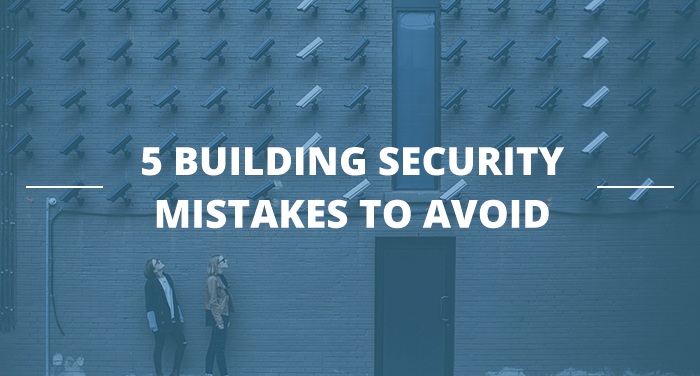 Here we look at the top 5 mistakes companies make with their building security strategies. Use these lessons to strengthen your approach and protect your business. Many companies install solutions and leave it at that. This is a flawed approach that leaves you vulnerable, because building security isn’t simply about hardware. It’s also about business processes and making security part of your culture. Yes, the system itself needs to be comprehensive and effective. But alongside your access controls and CCTV, you also need a security-conscious workforce that follows robust protocols. Security isn’t just about shielding your physical assets. In fact, if you take this narrow view, you leave your business vulnerable. Non-physical assets such as company and customer data are often more valuable than the physical IT infrastructure they’re stored in. 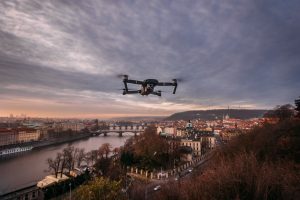 As a result, it’s crucial that your security protects all asset types, which means ensuring your technology is safe from cyber attacks and unauthorised computer use as well as physical attacks. If your security involves employee ID cards for building access, you need to make sure it’s enforced. This isn’t just about checking badges on entry, it’s also about monitoring access logs for potential ID misuse. And no excuses – the CEO needs to provide a reason for forgetting an ID card, just as a cleaner does. Enforcing ID protocols and installing building access controls are important first security layers, but they will only take you so far. 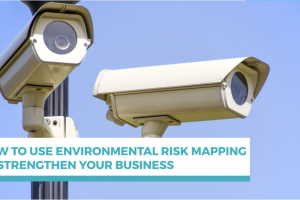 Some areas should have additional security with restricted access for unauthorised employees. Think about server rooms and equipment storage, for example. From keypads to badge swipes and retina scanners, consider the level of security you need based on the value of the asset and the number of people who need access. Security equipment is complex technology. It needs to be monitored and maintained, and someone needs to be responsible for that ongoing upkeep. Unfortunately, many businesses see their security systems as fire-and-forget platforms. 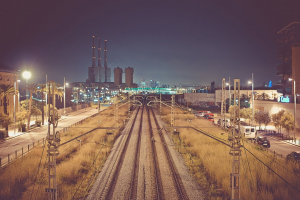 They fail to train key staff to manage the equipment, and the gaps and vulnerabilities only become apparent when a problem arises – and it’s too late. Don’t make that mistake.